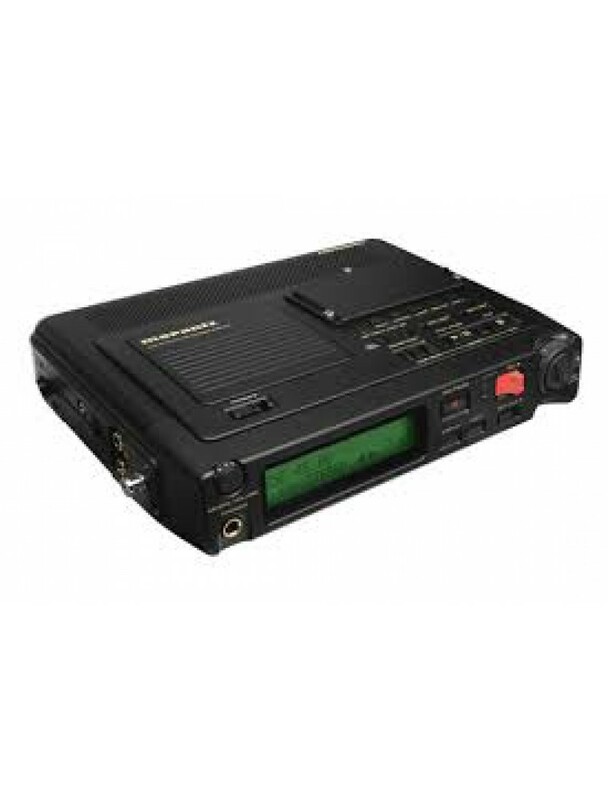 The PMD-670 is a rugged and reliable digital portable audio recorder wherein digital audio data is stored directly to a single Compact Flash Memory Card or Microdrive. There are two major advantages to this technology. Firstly, it is basically shock resistant, since there are no moving parts in the recording medium. Secondly, data transfer to and from a computer for processing and editing has been greatly simplified. 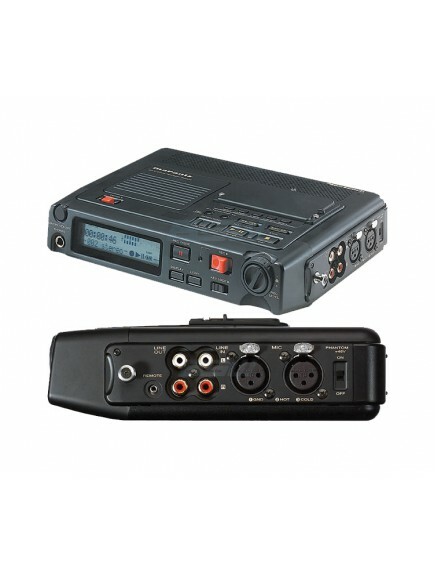 Either the card can be removed and inserted directly into a computer, or the built in computer I/O port may be serially connected.